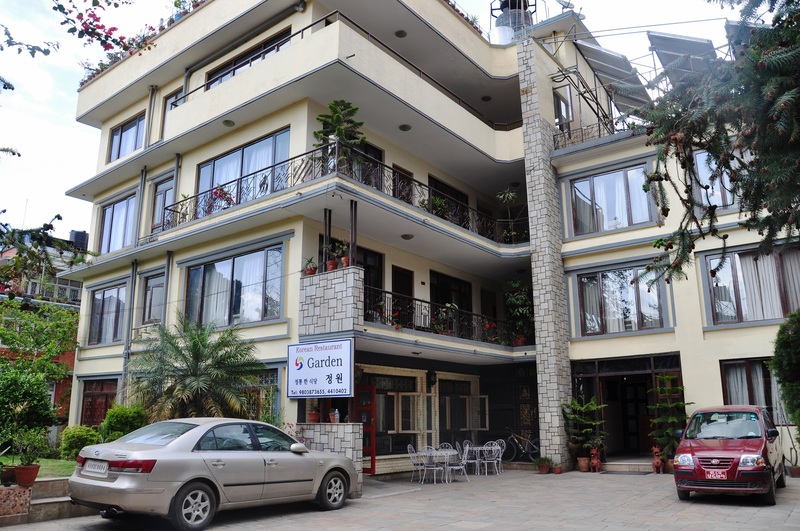 Temple Tiger Apartment Thamel is an oasis in the midst of Kathmandu; located in a quiet residential area close to the main sights of the city. Set just a minutes walk from Thamel and a few minuets away from King sway, the apartments are an ideal base for business and leisure travelers alike.The fully serviced apartments cater to individual, couples and families. 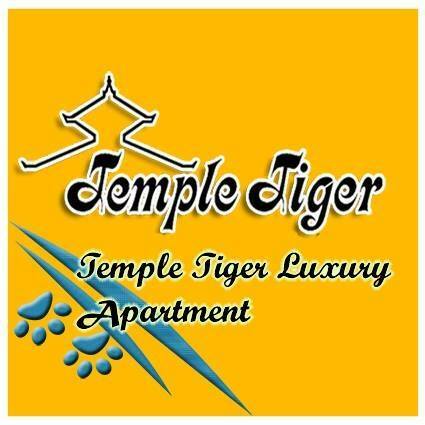 Each apartment has private facilities, a kitchenette,broadband Internet access, cable TV and air conditioning. 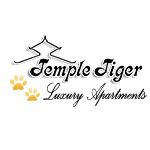 All utilities,daily housekeeping, local phone calls, a daily newspaper, gas for cooking, Microwave and heaters are available. 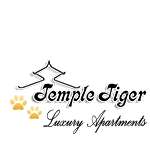 Children’s play area, garden and roof facilities are also available.Temple; Tiger sets its aim is to provide a platform for cultural awareness. and sustainable tourism in the Himalayas through the promotion of responsible tourism.